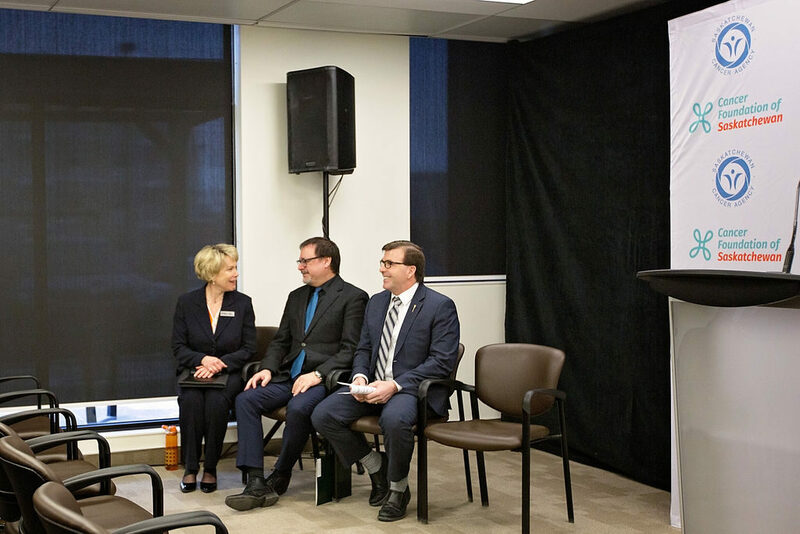 Regina, SK. 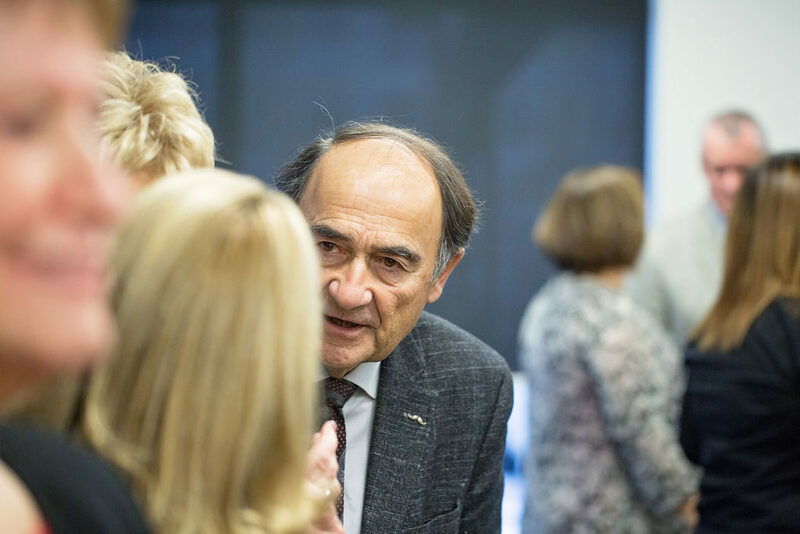 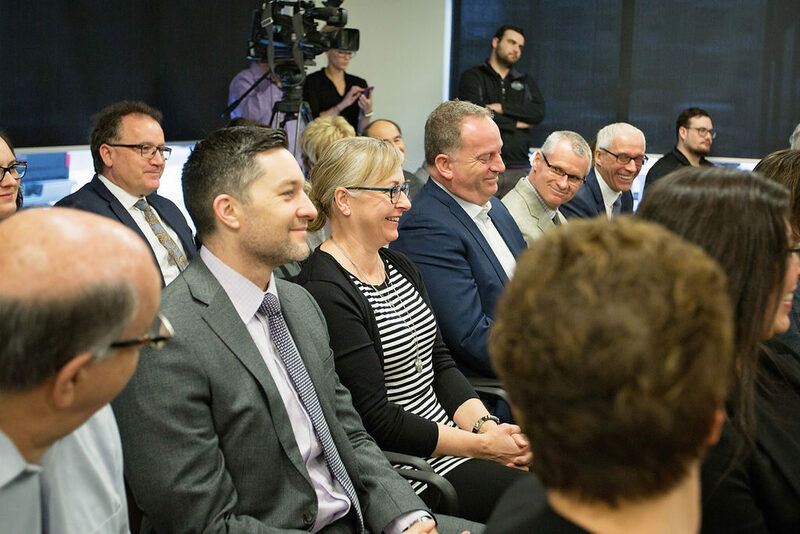 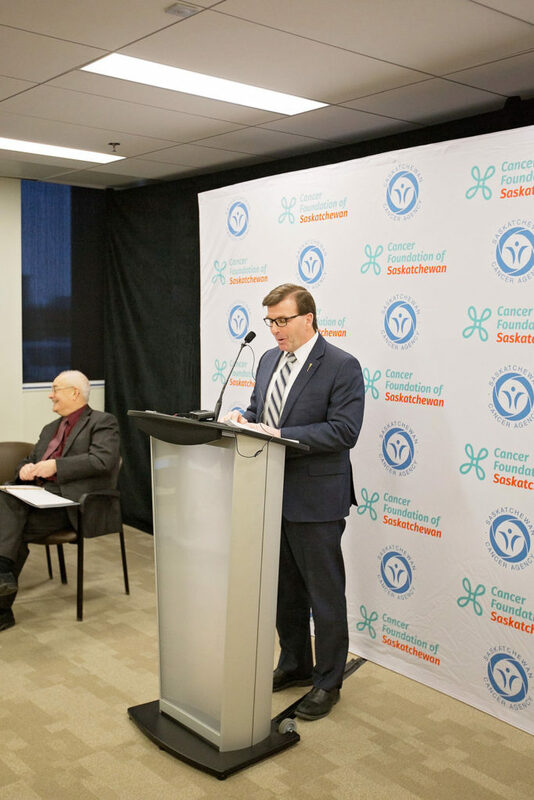 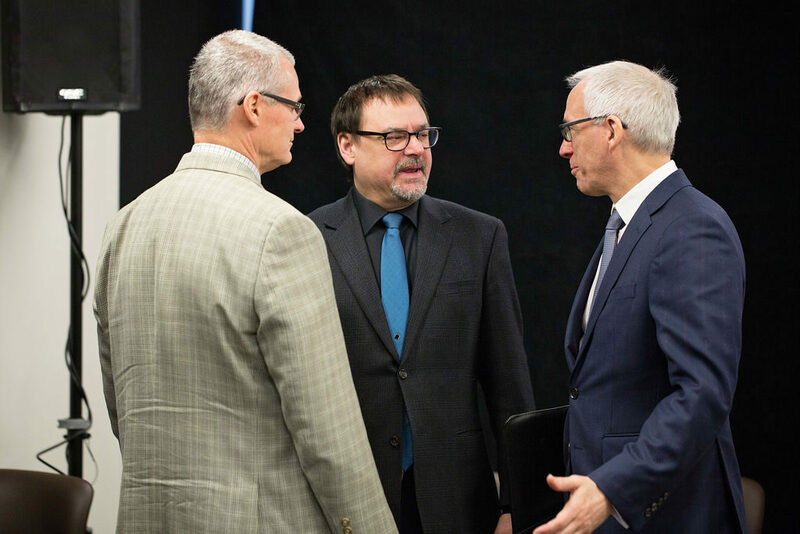 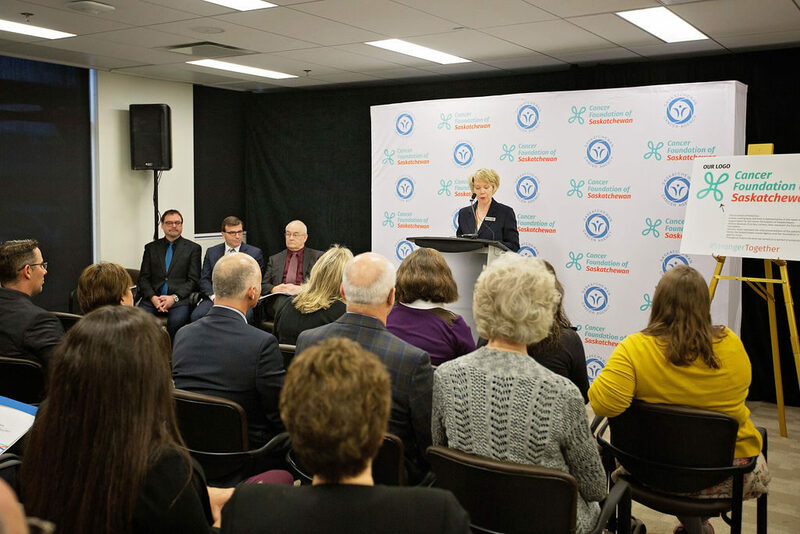 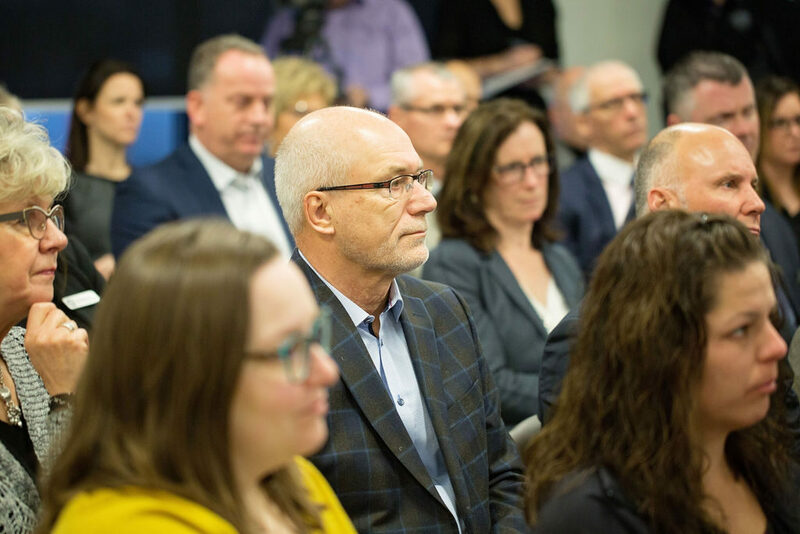 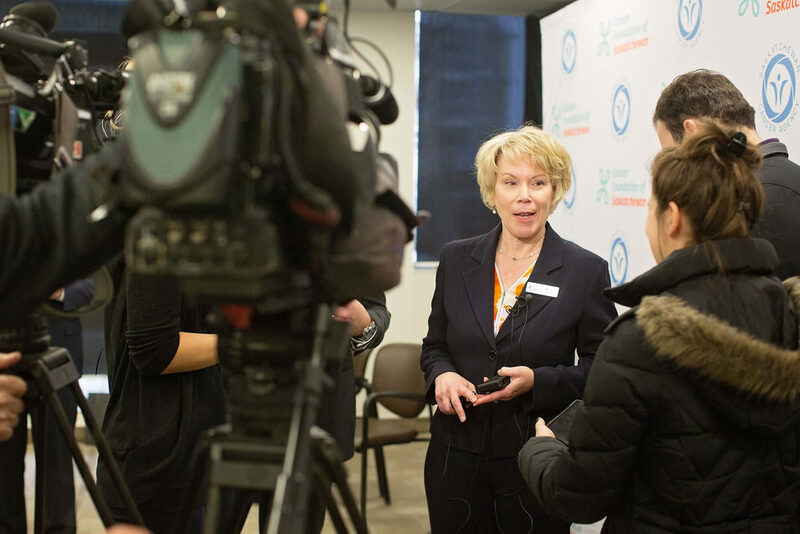 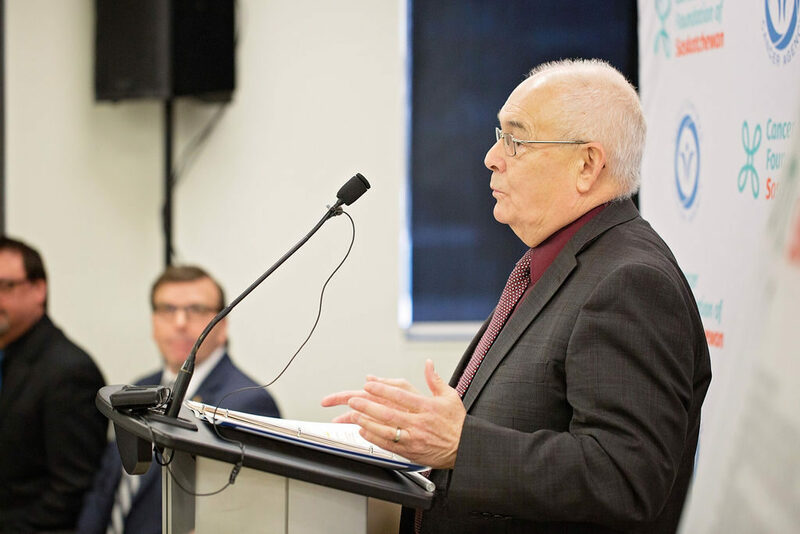 – Today, a new era of providing support for cancer care has begun with the launch of the Cancer Foundation of Saskatchewan (Foundation). 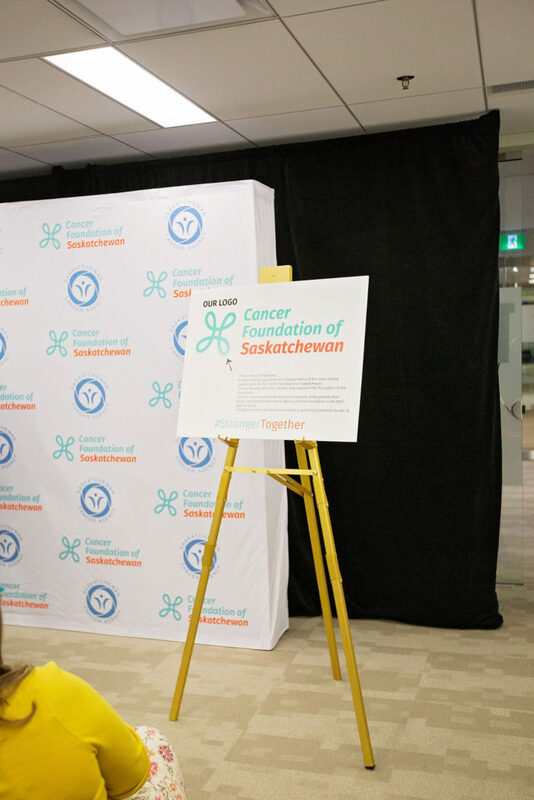 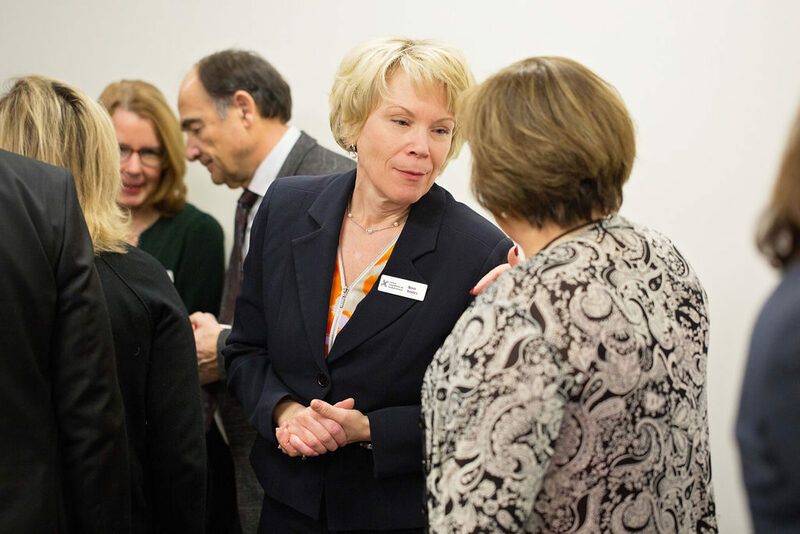 The new organization is the independent, fundraising partner of the Saskatchewan Cancer Agency (Agency). 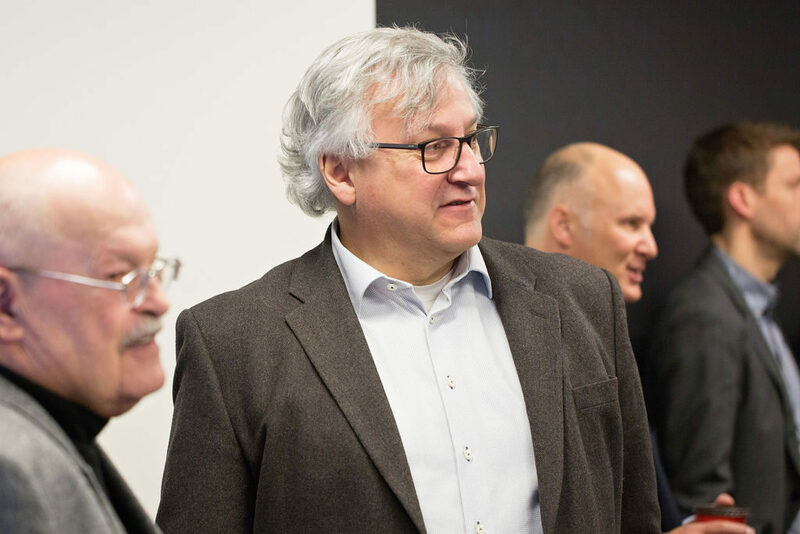 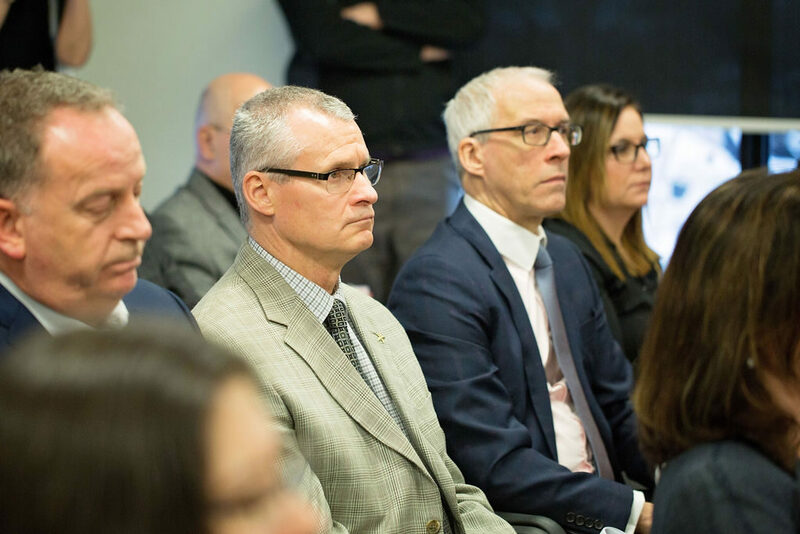 The Agency has accepted donations and issued tax receipts but there has never been a foundation dedicated to raising money on their behalf, until today. 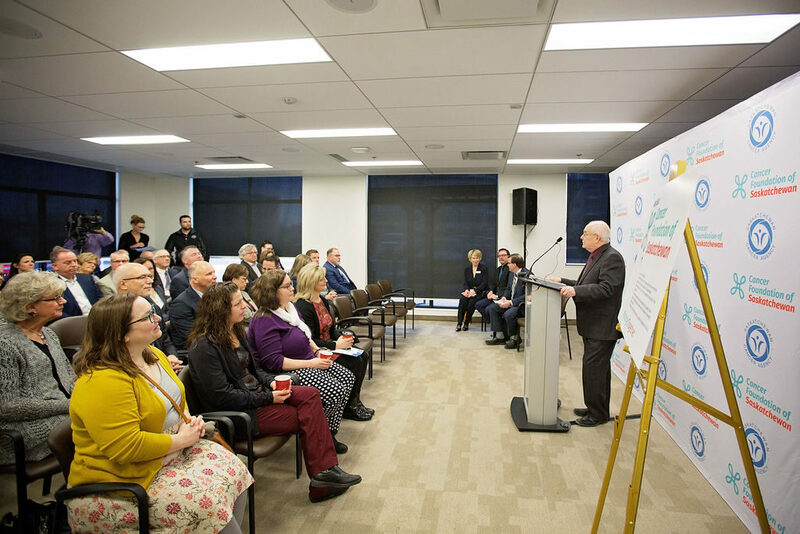 The rest of western Canada has had foundations specific to their cancer agencies for 20, 30 and 50 years. 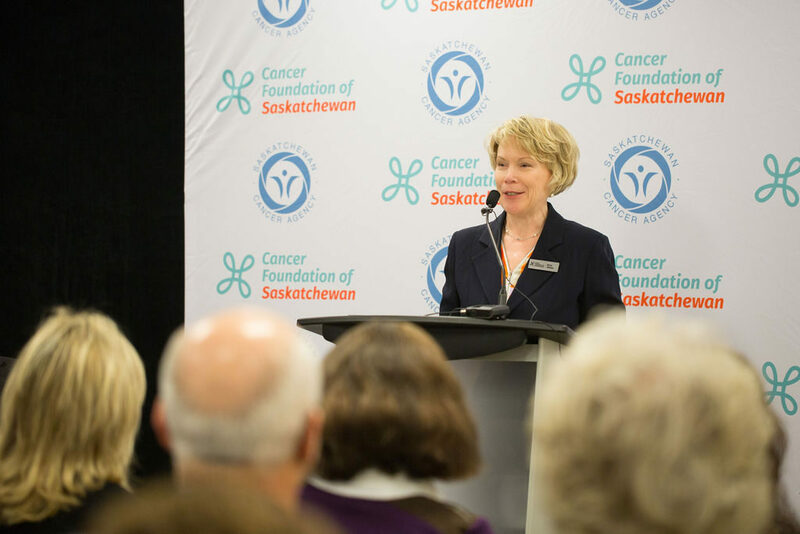 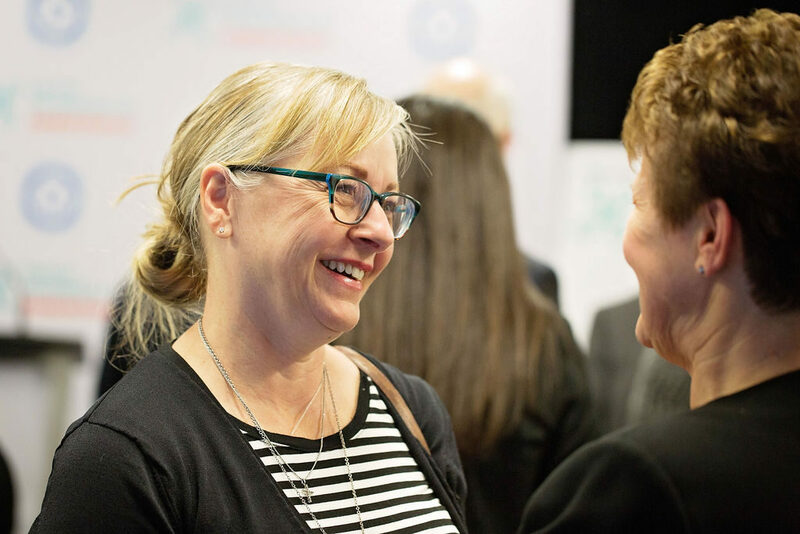 The Cancer Foundation of Saskatchewan is dedicated to making a difference, through funding, in the areas of early detection and cancer treatment, prevention programs, research and comfort and care items. 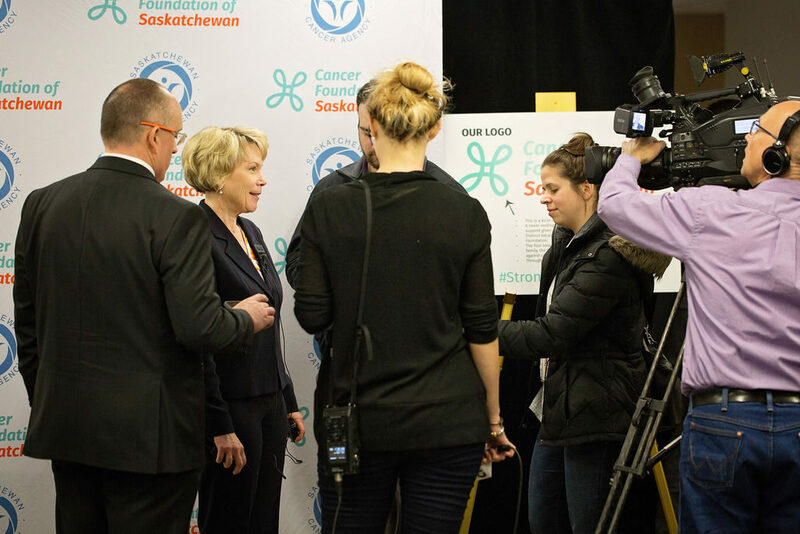 100 percent of funds raised stay in Saskatchewan. 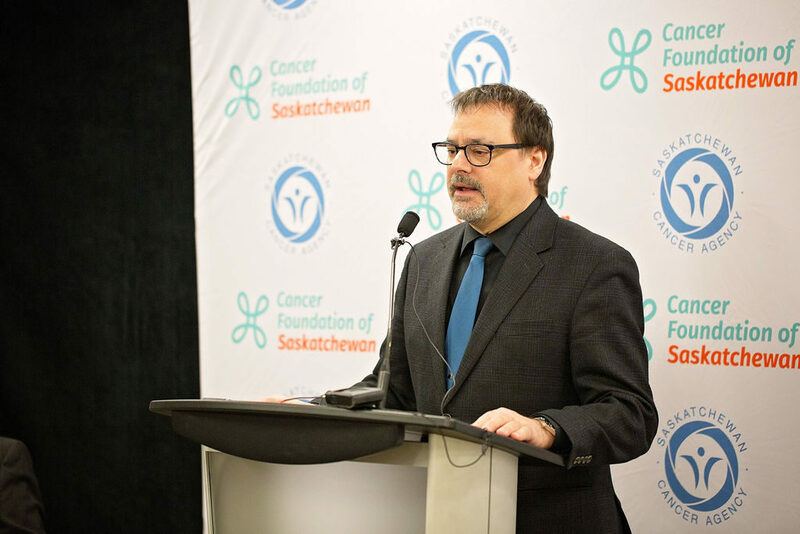 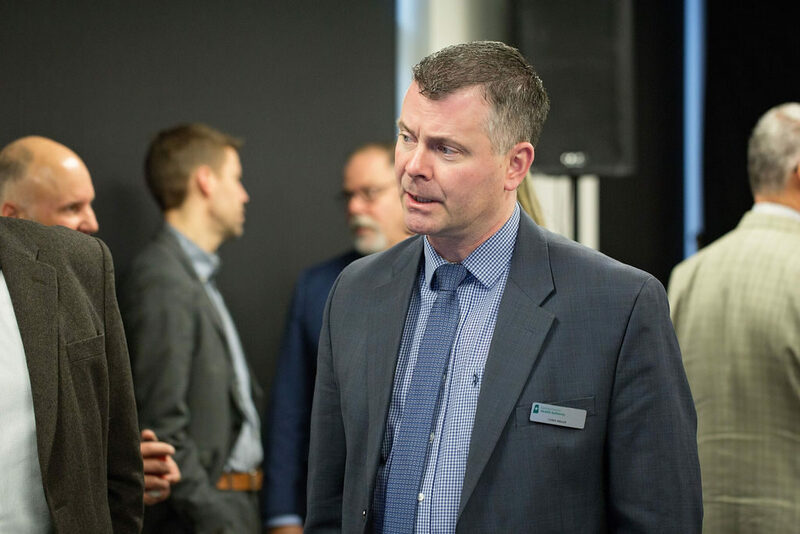 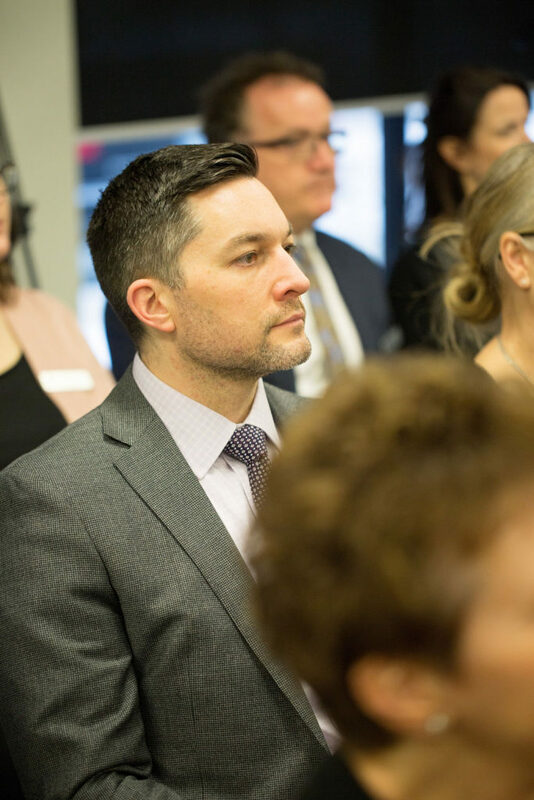 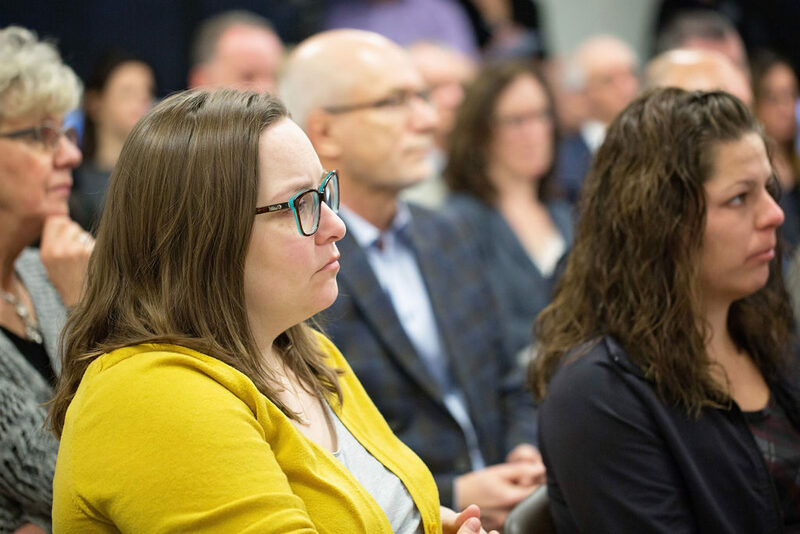 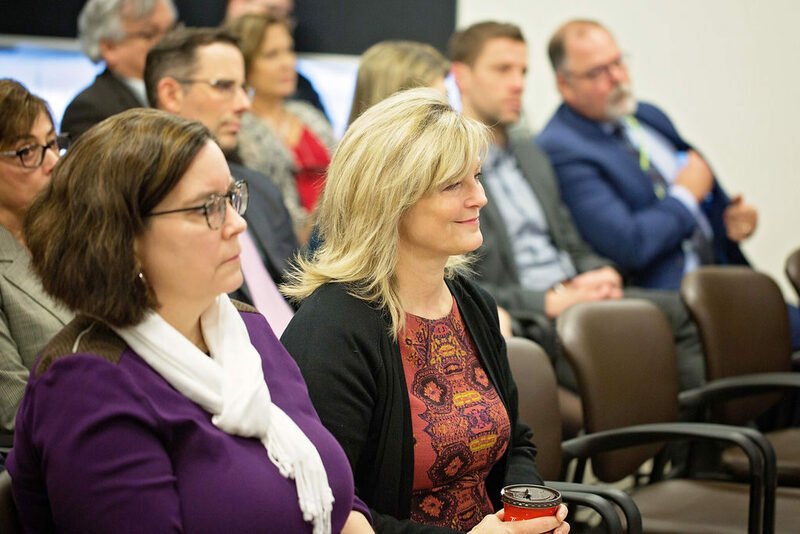 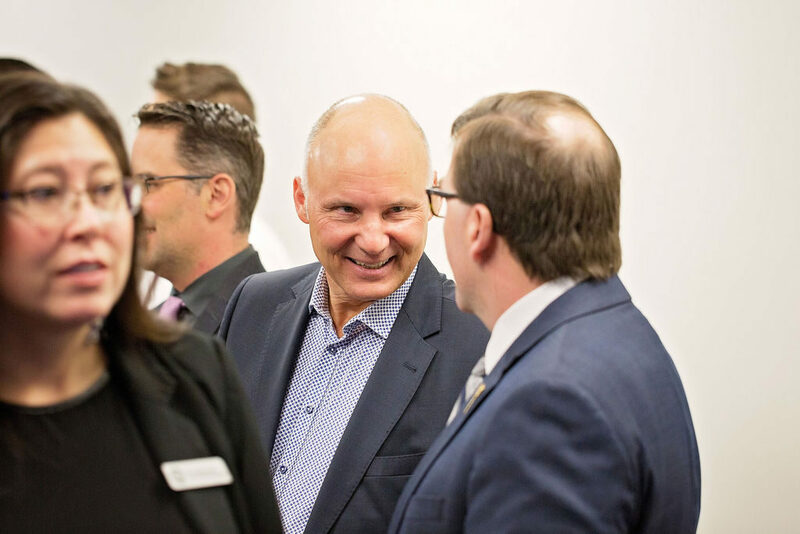 As of January 1, 2019, the Cancer Foundation of Saskatchewan became the official fundraiser for the Saskatchewan Cancer Agency and charitable tax receipts will be issued from the Foundation. 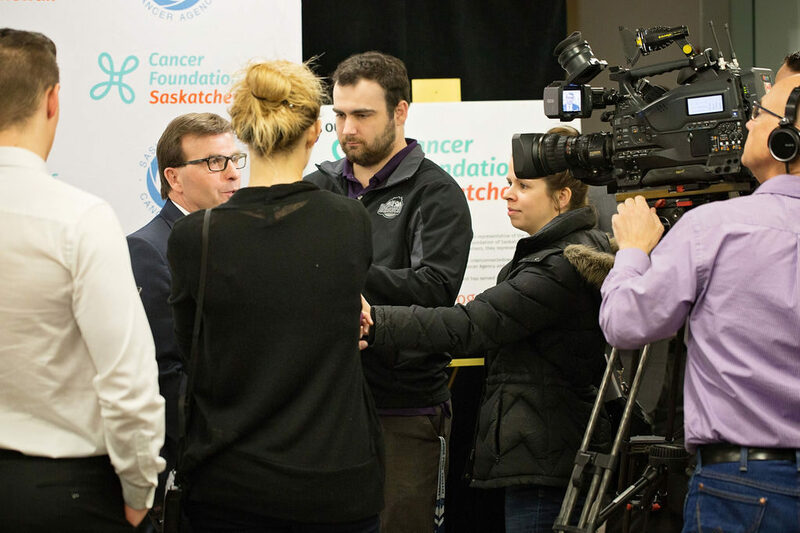 Information about the Cancer Foundation of Saskatchewan can be found by visiting www.cancerfoundationsask.ca. 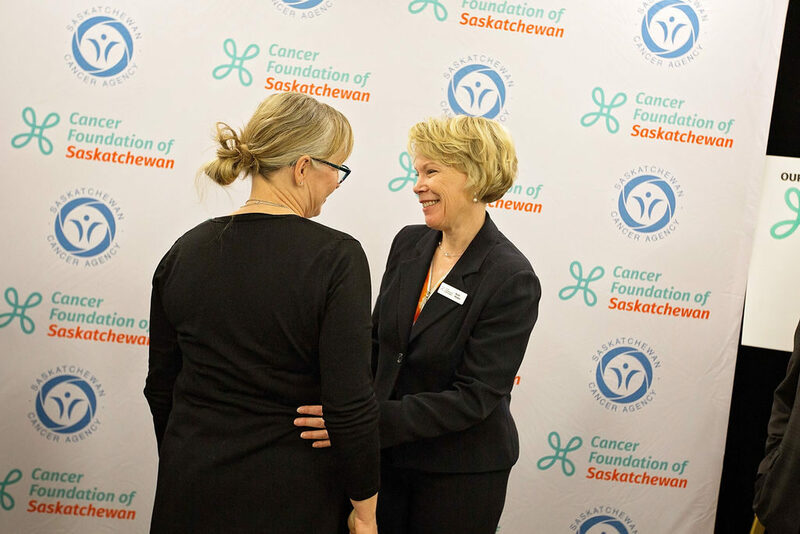 You can find the Foundation on social media: Facebook: @cancerfoundationsaskatchewan, Twitter: @cancerfdnsask, and Instagram: @cancerfdnsask.